Home>Allgemein, News>Connect Bogota joins Innovation International! 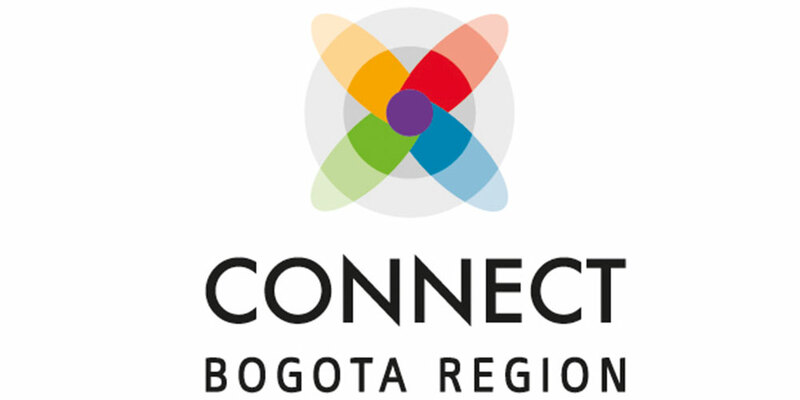 Connect Bogota Region is a non-profit organization created in 2011 with the objective of connecting and transforming Bogota and Cundinamarca into one of the most innovative regions in Latin America. It has more than 50 partner organizations, including 27 universities. Since its inception, it has developed tech transfer and entrepreneurship programs, including a Tech Transfer Acceleration Program with University of California San Diego and Larta. Connect also acts as a Regional Tech Transfer Office for Bogota and Cundinamarca, under the mandate of Colciencias, and in the last two years has operated a Patent program and fund, which helped identify over 400 technologies with patent potential and co-financed 170 patents. In addition, Connect Bogota has adopted the Global Connect Springboard Acceleration Program for science and tech based entrepreneurs and has developed a network of pro-bono mentors specialized in innovative startups. The organization has important capabilities in the acceleration of science and tech based entrepreneurs, commercialization of technologies and research results, intellectual property and economic valuation. Are you interested in networking with our international partners? Then join the Munich Network – either as a company or an individual – or join our Innovation International program!